Do you feel overwhelmed by social media marketing? We can point you in the right direction. Share exclusive promotions to build customer loyalty. Leverage social media marketing to increase brand awareness, engage your audience, and expand your audience reach. 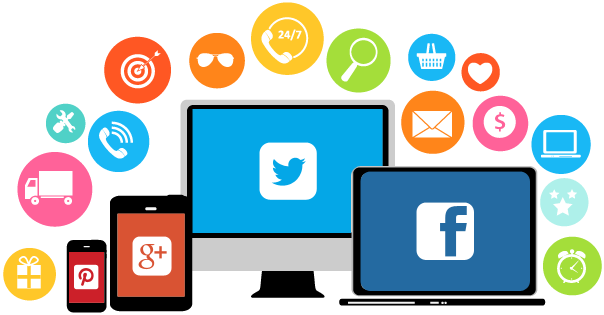 Ultimately, grow your business with social media by acquiring new customers, driving website traffic, and increasing sales. We do not provide social management or support services. Grow your following on social media to build brand awareness. Connect with your best customers. Encourage your followers to interact with your brand and share your content to leverage positive word of mouth. Target future customers with demographics, interests, and behaviors. Build relationships with current and future customers through engagement (comments, likes, shares, etc.). Keep your customers informed and share exclusive offers to build brand loyalty. Engaged customers are more likely to purchase your product/service and refer a friend. Your social strategy will be crafted to drive traffic to your website to generate more leads and sales for your business. Reach current and future customers with engaging content and shared posts. 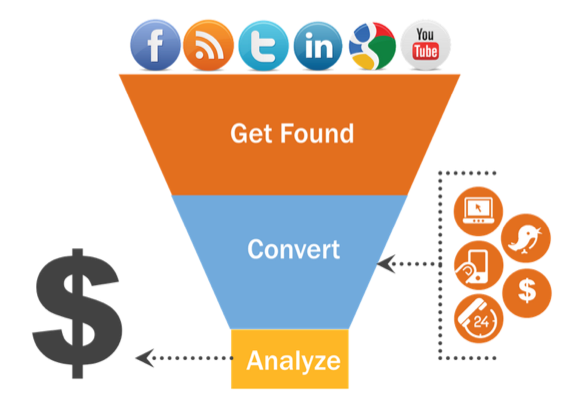 To measure your return on investment, we will track metrics and conversions. Interact with your best customers to build customer satisfaction. Engage your customers in meaningful conversations to better understand their needs and preferences. Provide instantaneous customer service to build customer loyalty. Learn about your business, identify your target audience, evaluate your current online presence, and analyze your competitors. Select platforms, craft a customer persona, set goals, identify metrics, define the content strategy, and create content calendar. Brand sites, develop content, launch social sites, implement content calendar, and schedule engaging posts. Monitor your accounts, analyze metrics to continuously improve your social strategy, and track progress towards goals.